Even though it was Thomas Nast who fleshed out the old fellow, pipe and toys in hand, Reginald Birch who gave his suit its colors and Haddon Sundblom who often incorrectly gets the credit (much as I like him), I still maintain that our modern concept and image of Santa Claus owes more to J. C. Leyendecker than to any other single artist. I think it was Leyendecker’s covers for The Saturday Evening Post, along with his advertising illustrations, that gave the Jolly One the form followed by Rockwell, Sundblom and subsequent other artists, and is basically the Santa figure we know and love today. The image at top is from the December 22, 1923 issue of the Saturday Evening Post. I tried to trace out a bit of the history in my 2006 post on Illustrator’s Visions of Santa Claus. Even though the general look and feel of long white beard, red outfit trimmed in white fur and Big-Sack-O-Toys® was set by Birch’s St. Nicholas illustrations, I still think that Leyendecker refined and perfected the image beyond Birch’s slightly wan version, and I think Lyeyendecker was much more influential in both the reach of his work and its influence on other illustrators. 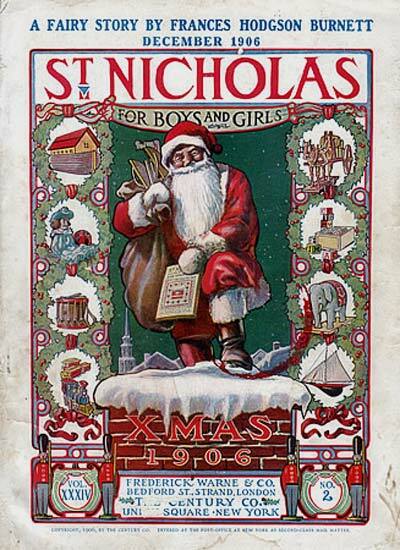 Rockwell, when painting Santa covers for the Post shortly after Leyencecker (who he considered his artistic hero), was essentially painting Leyendecker’s version of the character. 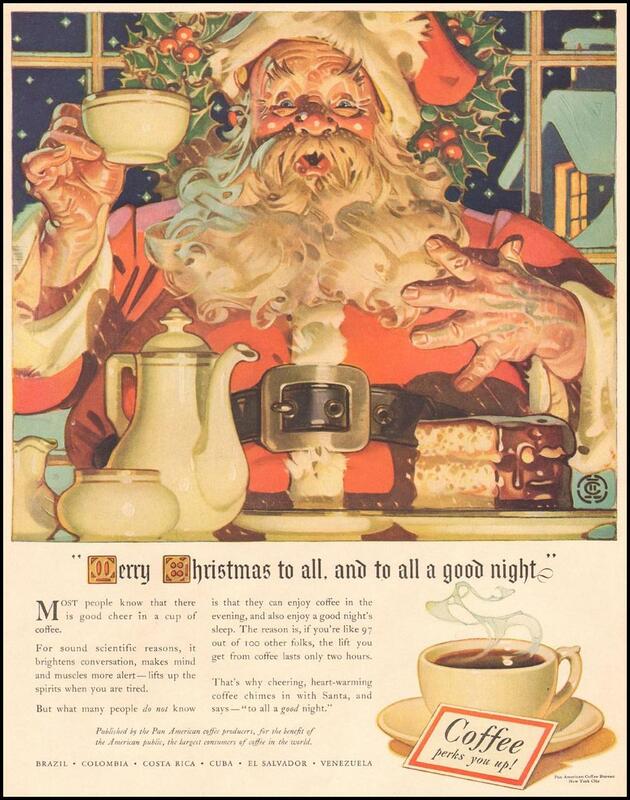 Sundblom, who the Coca Cola company claimed for years was the originator of the modern Santa Claus, came later and was essentially painting Leyendecker/Rockwell Santas (and a very good ones, I admire Sundblom’s Santa illustrations second only to Leyendeckers), as was N.C. Wyeth in his interpretation of Old Kris. Plus, Leyendecker’s Santa Claus illustrations are filled with such wonderful visual flourishes and thoughtful touches that they feel like presents from the artist to us (I love the army boots in the top painting). Absolutely beautiful. I love the army boots too. And the spiky eyebrows in the fourth painting show the kind of whimsy that separates atrtists that invest their work with something unique, fun and irresistable. 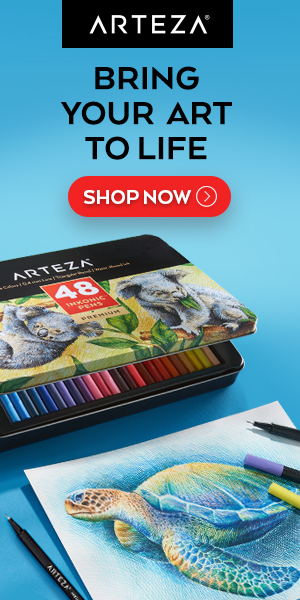 Thanks as always for this great blog. Good post as always, reminding us the geniality of that great artist. Even so the third picture from top to bottom, from the magazine The Country Gentleman, isn’t from Leyendecker, but from Lowenheim. Nothing against Lowenheim but it’s obvious that his rendition does not even begin to master those of Leyendecker’s. Thanks, right your are, thank you, and unobservant and in a hurry was I. That image gave me pause as well, but not enough to check my work as I searched for and assembled images for the post. I’ve edited that image out to avoid confusion (not to mention embarrassment). Interested readers can see the image Lexxvs is referring to here. I love your posts. They introduce me to new artists and their works and really inspire. If I haven’t told you before, then thank you again for a very very informative and gorgeous blog. Thanks, Malvika, and to you as well. Excellent and thoughtful article,Charley.Leyendecker ruled!